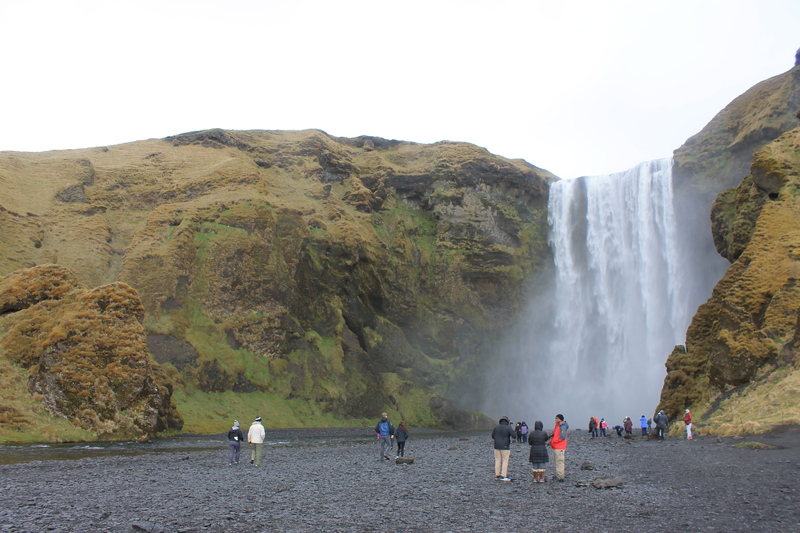 “Foss” in Icelandic is “waterfall” in English, so there are many long names with “foss” at the end in this country! Spelling Icelandic names had been the toughest part of writing about our trip! 🙂 Beautiful captures of the waterfall.